NO BIG DEAL OR DEAL BREAKER? CALL HANCOCK TO FIND OUT! 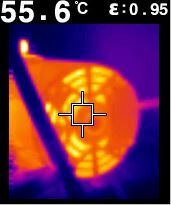 Research indicates the average home inspection yields between 8 to 12 deficiencies. In reality, most homes could have 3 to 4 times that amount! Choose a home inspector who will evaluate every structure on a 1000-point checklist. Most problems are minor, but knowing about them before you buy can save you time and money down the road. Hancock is 100% independent and stakes his reputation on your satisfaction. Most people are overwhelmed with the time and effort involved in buying a home. Finding time to fill out documents, run papers around town and juggle appointments between realtors, banks and insurance agents is not an easy task. 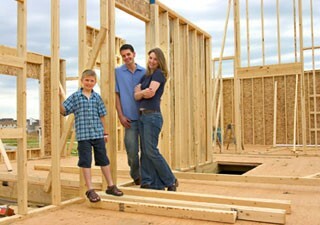 That is why you need a home inspector who takes a personal interest in your satisfaction. Wade Hancock will perform an independent, comprehensive inspection and will take the time to explain his findings to you so that there are no surprises after you move in. Hancock only has one goal for any inspection: YOUR COMPLETE SATISFACTION! 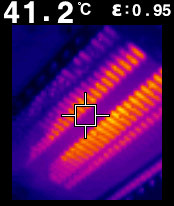 We help find hidden problems that can save our clients’ money and time with our new Thermal Imaging Services! 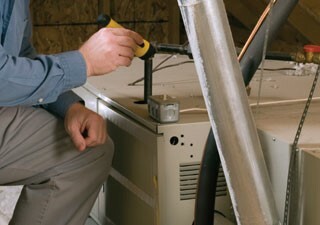 with your commercial or home inspection or as a stand-alone service. service will help you stay on track and avoid those hidden problems. 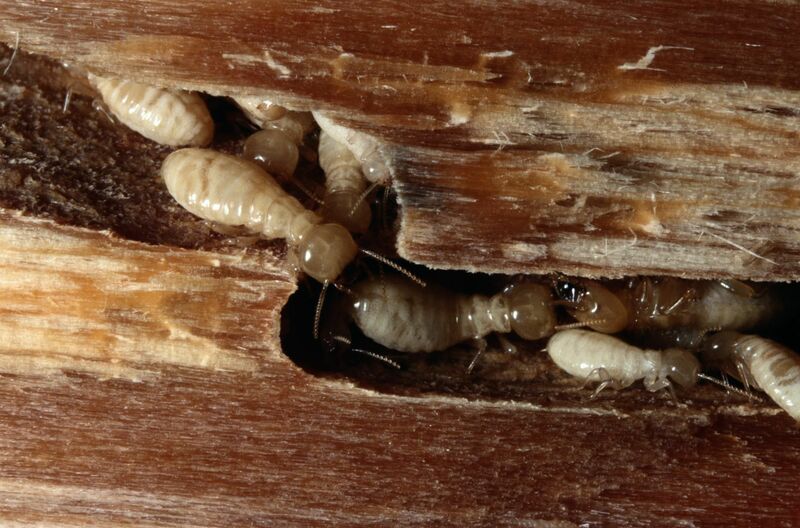 Identify Active or Prior Infestations of Termites, Carpenter Ants and Other Wood Destroying Insects! Our highly trained and experienced WDI inspectors will perform a full, visual examination of your home to identify any active or prior infestations of termites, carpenter ants and other wood destroying insects. With our reports you will receive a verbal explanation on site as well as all the required documentation for your lender. Our inspectors also identify any “Conducive Conditions” (Conditions favorable for Wood Destroying Insects) that exist on the property. We have vetted several support vendors who perform this service for us. They are all experts in their field and we believe provide a higher level of service than any stand-alone home inspector could possibly deliver. As always, we will perform the scheduling, payment and report delivery. One call from you does it all. 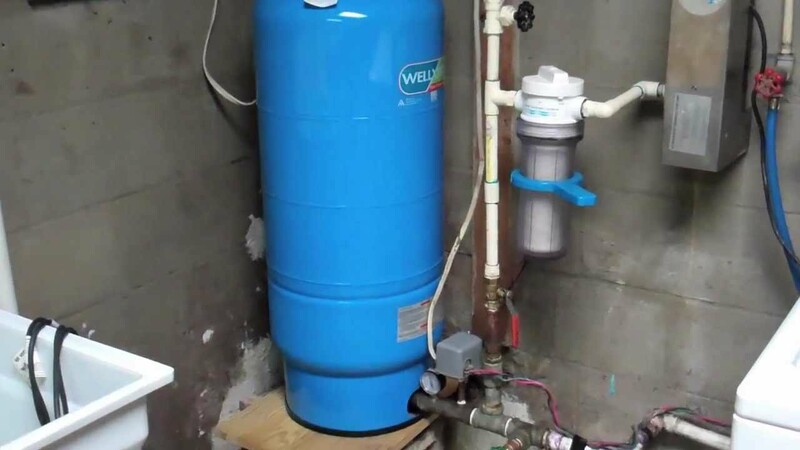 Identify problem items associated with your septic system before it’s too late! Our experienced NAWT and TCEQ certified inspectors will identify any problem items with your septic system. Along with obtaining and providing you with county records, a comprehensive evaluation of your system will be performed. Functional performance of all the equipment, panels and alarms as well as a visual inspection of the tank and lines ensures you receive all the information needed to make a good decision. We have seen five (5) year old systems fail and fifty (50) year old systems pass. 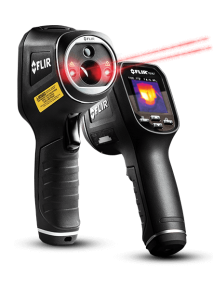 The only way to know for sure what you are buying is to have your system inspected properly. 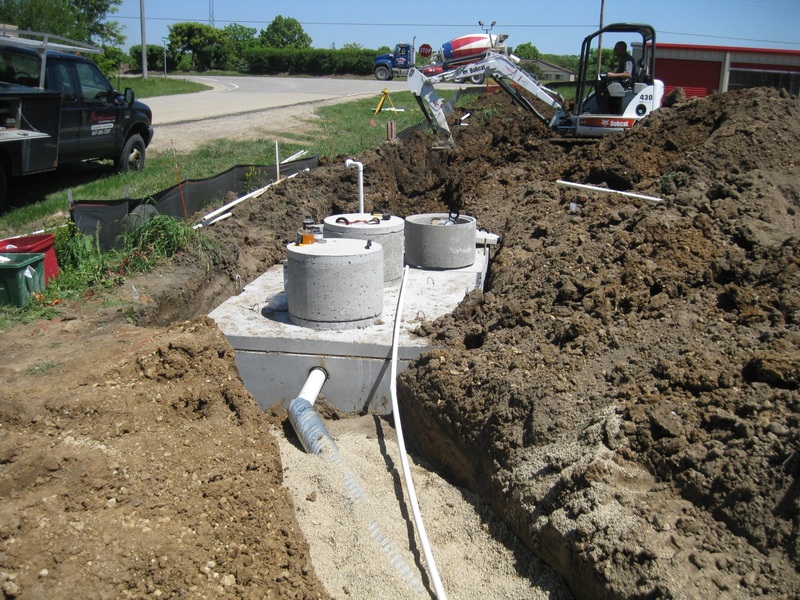 NOTE: In order to properly inspect a septic system it MUST be pumped out. This can be facilitated by us as well, or in some cases the seller may provide this portion of the service. We will coordinate it all for you. Rest and Relaxation? Or, Repairs and Stressful Situations? 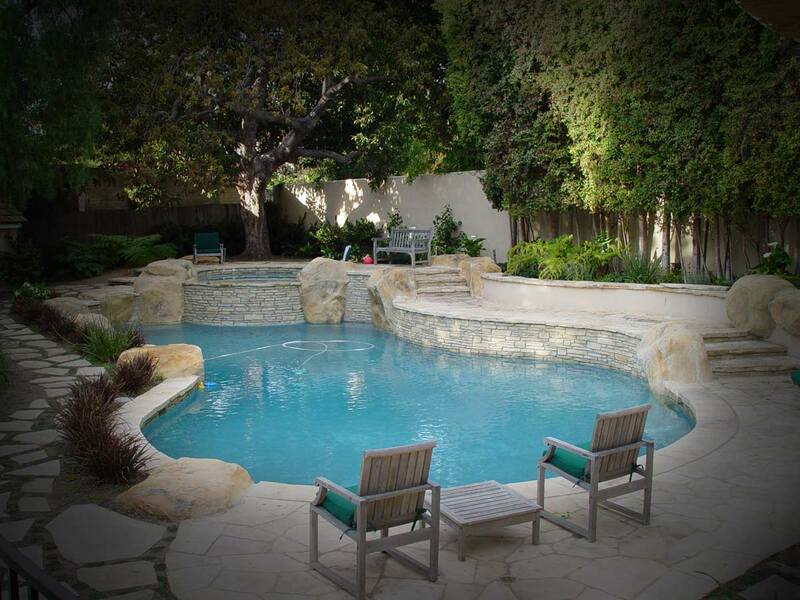 Let us inspect your pool or spa and all associated equipment prior to closing. Problem items could exist that might influence your negotiations. You will receive a complete functional performance evaluation of all the systems of your pool or spa including fit and finsh. Want to know what is in your drinking water? Give Hancock a call today! The water you drink and use affects your everyday life. It could affect your overall health as well. Our qualified inspector will evaluate your well system from tip to pump to make sure you are buying healthy equipment. Also, we can provide water quality evaluations that will test for bacteria, water hardness, sulfur and iron content. Water samples collected on site will be sent to Texas State University for lab analysis and results are typically available within a couple of days. 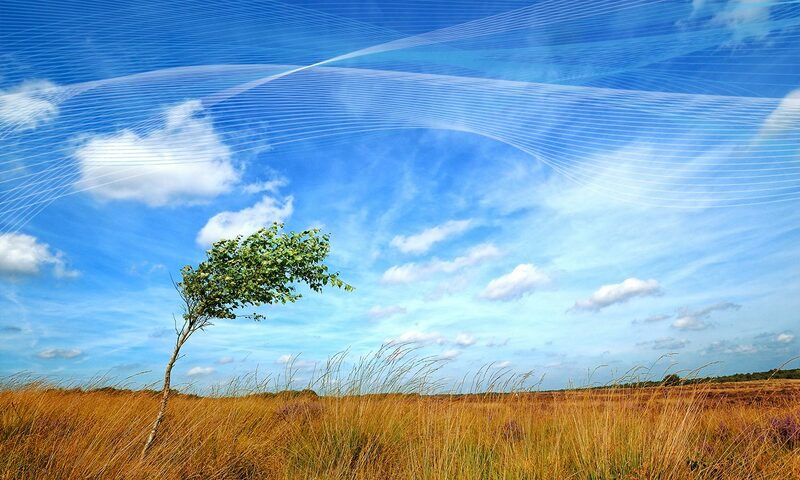 If you are concerned about the air you will be breathing, we have you covered! Our technicians will obtain samples of air from immediately outside your new home as well as at least one (1) sample from the interior (depending on the requirements of your home more samples may be required). These samples are then sent to a laboratory for analysis. Air quality results (including MOLD) will be delivered in just a few days. We have vetted support vendors who perform this service for us. They are all experts in their field and we believe provide a higher level of service than any stand-alone home inspector could possibly deliver.